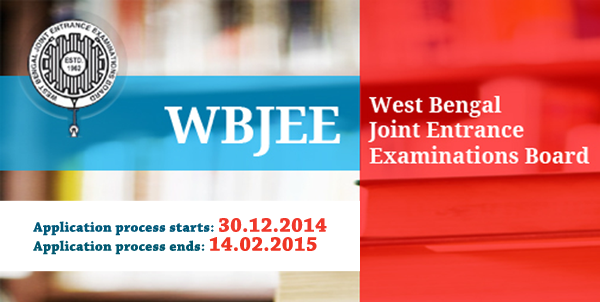 WBJEE 2015 Engg/Med Forms are now available - Hurry Apply Online! 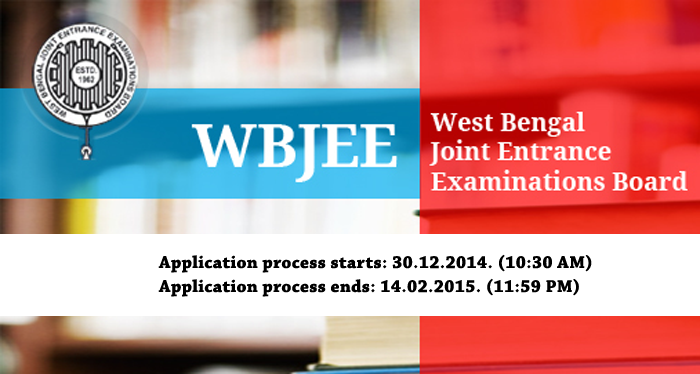 Application process for WBJEEM Engineering/Medical 2015 has now started. Students seeking admission in Govt. Colleges of Engineering/Medical in West Bengal must fill up this form. 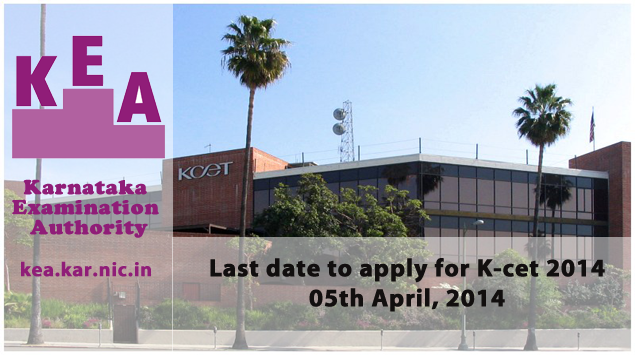 You can fill the application form in online mode ONLY. NOTE : No further examination shall be held under any circumstances for those who will be unable to appear on the scheduled date and time of WBJEEM-2015 examination. Join more than 1,00,000 students in preparing for WBJEE Engg/Med in 2015 on simplylearnt.com.